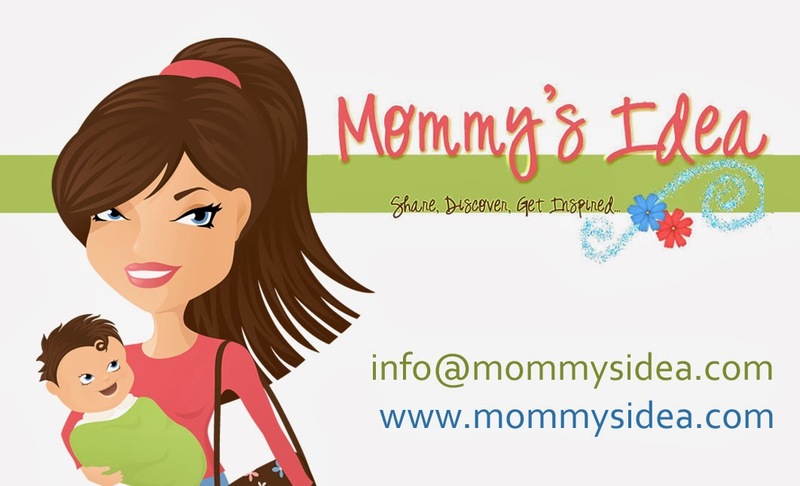 Mommy's Idea: Win a CD from Tell Me A Story! Win a CD from Tell Me A Story! Contest ends at 11:59 PM EST on Saturday, September 26, 2009. I love stories and this looks great for kids to read. Wow my grandkids would love this.I hope i win. Oh wow these stories look amazing!! I just know that my children would absolutely love them, and they would certainly be something to treasure forever!! I'm a follower of Mommy's Idea! We love listening to stories in the car. My grandsons love story telling and I think this would be wonderful for them. Thanks for the wonderful giveaway. My son received one of these as a birthday gift and loved it but it was lost on camping trip which left him very sad and I am sure he would love to have a replacement. My granddaughter just loves it when I read to her. As far as I know, she has not ever listened to a story on a CD so for that reason, I would really like to win this for her so she can experience another venue of story telling. This would be great for my son! I would love to win this because it sounds very interesting! Win a Blog Makeover from Olivina Design House! Win a Poster from Your Personal Posters! Win a Membership to Jumpstart.com! Celebrate the 30th Birthday of the Happy Meal®!